Have a question about the Trident Night Diver Scuba Diving Bumper Sticker? 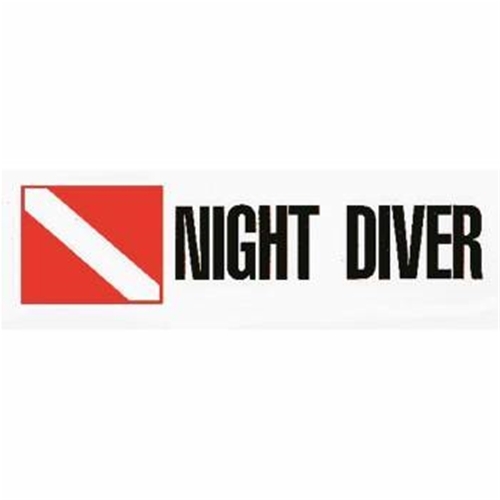 'Night Diver' Scuba Diving bumper sticker with dive flag. Size: Approx. 10 in. x 3 in. Show the world that you have Scuba style with our one of kind stickers, pins, scuba diving accessories and water sports gifts.